At BSK SpeedWorks we create performance inspired, handmade, bespoke motorcycles for the road or race track. 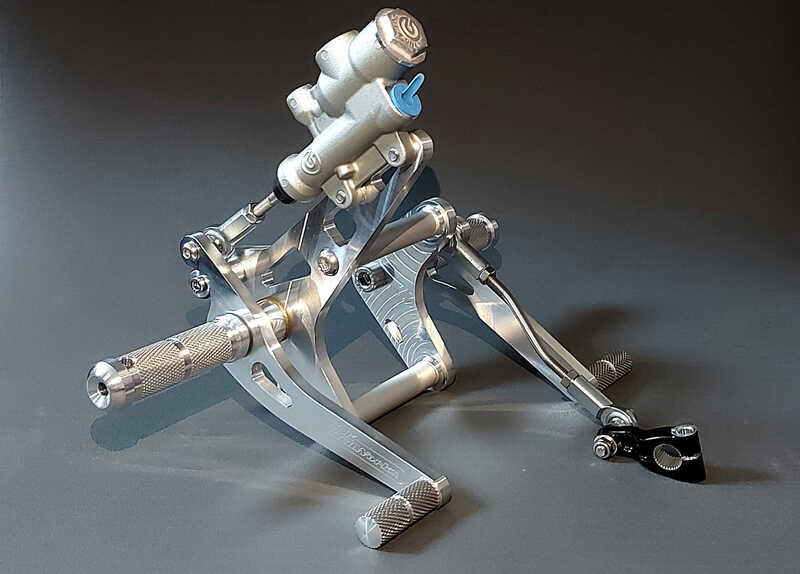 Some people regard custom motorcycle building as an art form, apart from the necessary constraints of what is legal for the road, many think anything goes. 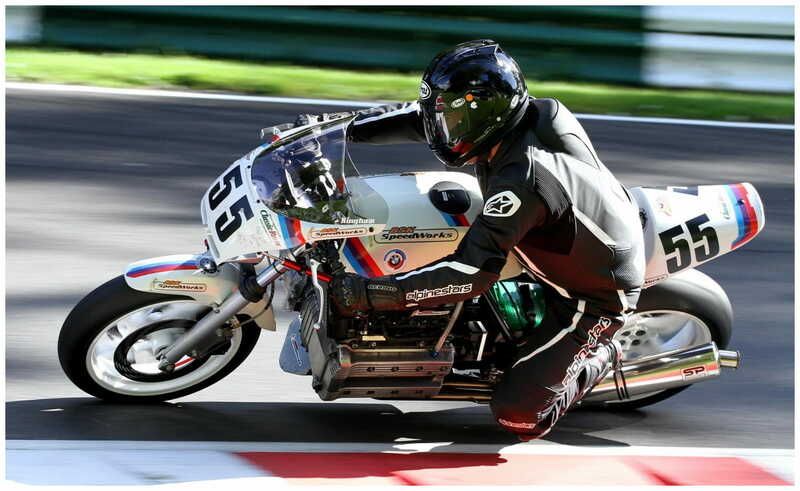 Our bikes come from a different mould, their design is driven by the white heat of competition, our Vincent and our BMW racers were forged to compete, they need to meet racing regulations, every part has a purpose and works to its optimum. We build them, and we race them. We think a well engineered machine, built to perform well, should be the basis for a custom built bike. You then tend to find that form follows function. 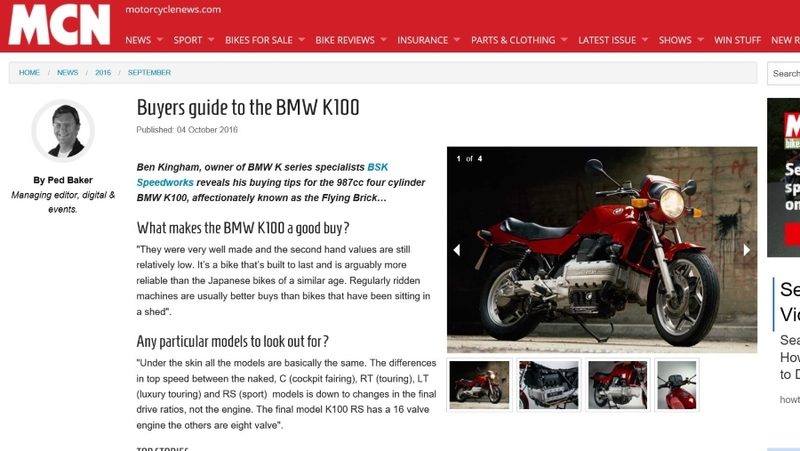 As well as our custom classic motorcycle services, we are also pleased to be able to offer a range of performance parts for the BMW K100 and other K Series bikes, which now allows us to safely unleash the full potential of this well built, under stressed motor without sacrificing rideability or reliability. 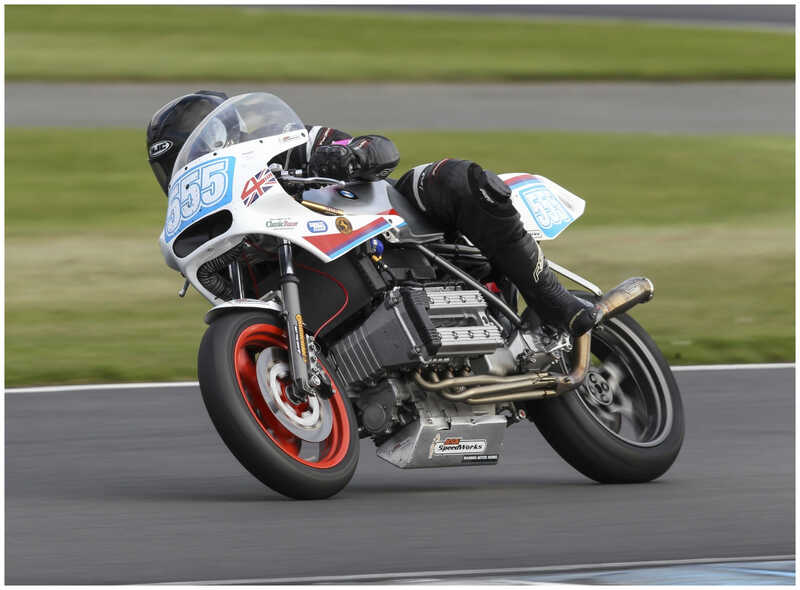 Our engine management system has been developed and tested on our K100 ‘B.E.A.R.S’ race bike and has proved to be the key to getting the best from the ‘Flying Brick’. 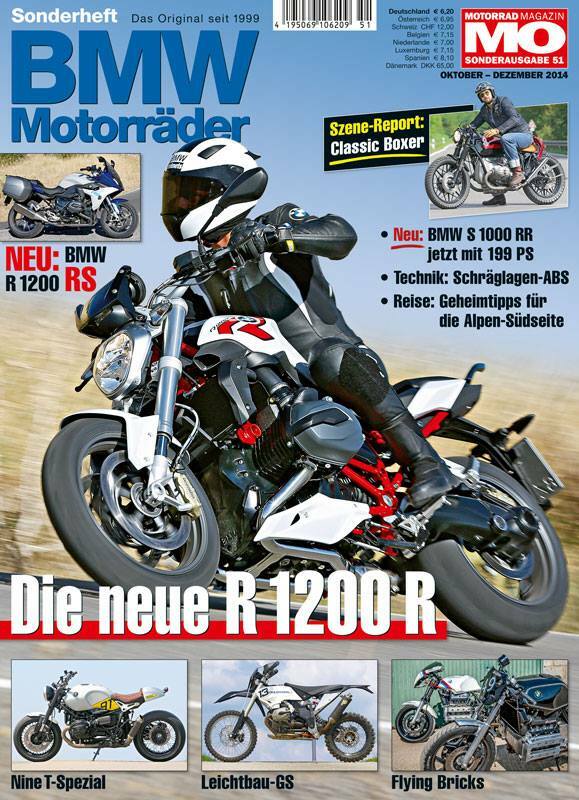 This system is now available as a complete, ready to fit kit for the BMW K series. 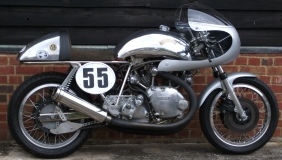 We also supply a range of parts for Vincent motorcycles, from engine components to complete engines and Egli Vincent parts. All of our BMW K Series, Vincent and other specialist motorcycle products can be found in our Shop. We are proud to say that all of our products are designed and built here in the U.K. In the press recently, See more on our Media page. 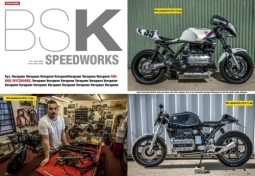 BMW K100 / K Series Rearsets New Rearsets for the BMW K100/K Series these tasty bits of kit are designed and made here at BSK SpeedWorks. 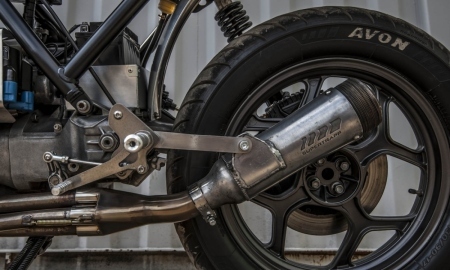 BMW K100 Exhaust Collector Our exhaust collector fits over the stock K header pipes allowing you to now fit any 2" after market silencer to your K.
Egli Vincent Parts Egli Vincent parts, frame, swingarm, tank, seat, engine and more now available for your project, or let us build it for you. T-Shirts We have a new range of BSK SpeedWorks T-Shirts available now, reasonable prices and cheap international shipping, take a look. 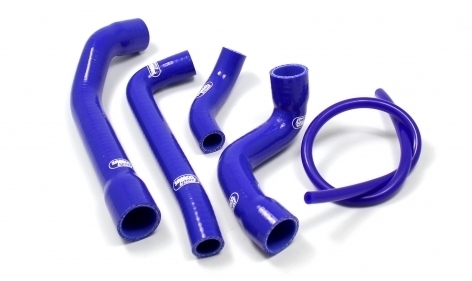 K100 Samco Hose Kit These Samco coolant hose kits are a new product for us and for Samco, who have just started producing them for the K100. They are available in a huge range of colours. 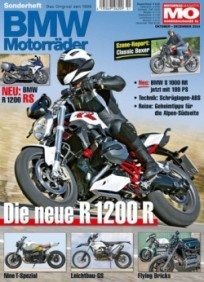 Ram Power Leads for K BMW Top quality 8mm silicone plug leads, available in black or red for the K75,K100 and K1100.